A UNIQUE property by the beach in Coonarr has been put up for auction. 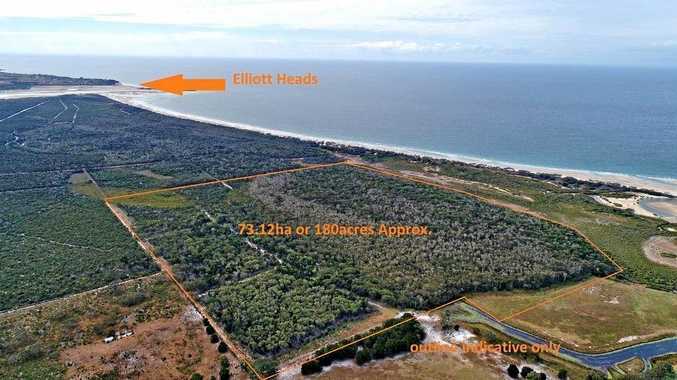 The empty block of land at 0 Herbert Hall Road, Coonarr is a 20-minute drive from Bundaberg City, and just a short walk from the beach. The property has been described as ideal for developers looking to build an eco-lifestyle resort, or a buyer searching to build a home in their own private paradise. Situated on 180 acres of undeveloped land, this pristine block offers endless opportunities for creative development opportunities for lifestyle living developments, or as a place where your future family home will be built on. The current owner previously wanted to build an eco-village on the site, however is now exploring other options. Four Walls Real Estate estate agent Brant Duff said it was a unique find. "It has a couple of nice house sites that would be really good,” Mr Duff said. While he wouldn't speculate on what the block might fetch, he said the property was being sold as a lifestyle block with potential. REIQ Bundaberg zone chair Le-Anne Allan said the beauty of Coonarr beach was underestimated. "A lot of people don't realise the beauty of Coonarr beach, we have stretches and stretches and kilometres of sandy beaches - and this site being so close to the beach is certainly going to attract a lot of local buyers and certainly domestic and it may even gather some international exposure,” Ms Allan said. 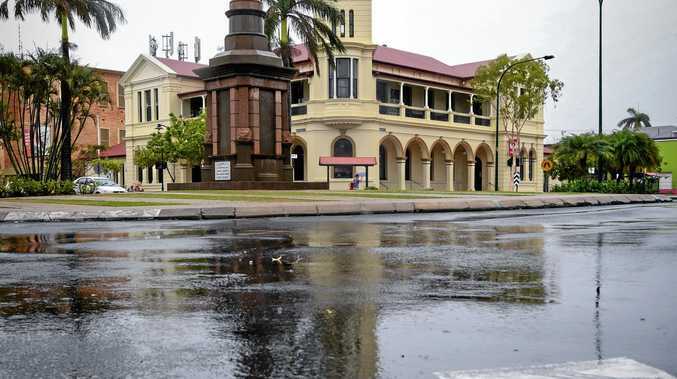 "180 acres close to a sandy swimming beach, a beautiful pristine beach that is so close to Bundaberg will certainly attract people that are associated with some of the other industries in the area. I know sand mining in that area is quite big. Ms Allan said this property was ideal for people seeking a lifestyle change. "It really is a sought after destination for those people who really want a quiet, beach side or rural lifestyle,” she said. "There are always properties for sale in Coonarr, and they do vary between your couple of acres to your larger acreage. Buyers interested in viewing this unique property can view it by appointment by calling Four Walls Realty estate agents Brant Duff on 0413 136 857 or John Pappalardo on 0427 875 396. This ocean side property is set to go under the hammer on Saturday, July 28 at 11am.